 Bristol Taekwondo club is now listed on the BBC Get Inspired website which promotes a variety of activities. Following on from the recent exposure of Taekwondo in the Olympic Games we hope that it will encourage more people of various ages to take up Taekwondo. Improve your fitness, co-ordination, balance, flexibility, concentration, gain confidence and make new friends in a safe and friendly environment. 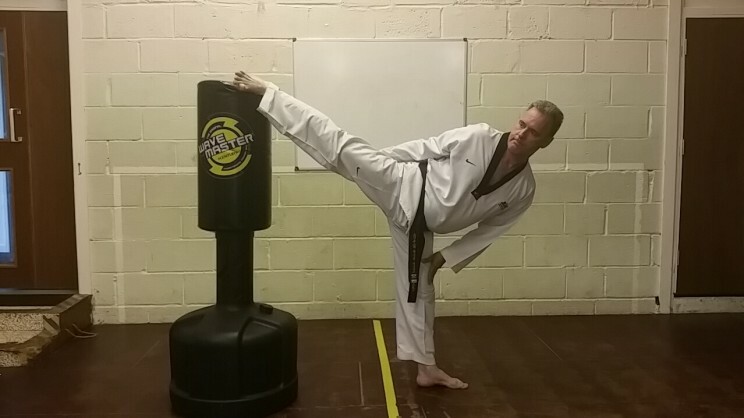 Taekwondo is not just an activity for the young, as you will see in the photo above, 58yr old Master Chris Davies practicing his kicking/stretching. After 3 years kickboxing I have tonight firmly switched sports to Taekwondo. Fantastic night @ Bristol Taekwondo, loved it, loved it, loved it!!! I am hooked, Can't wait till next week! Yay! But my god do my legs ache! !